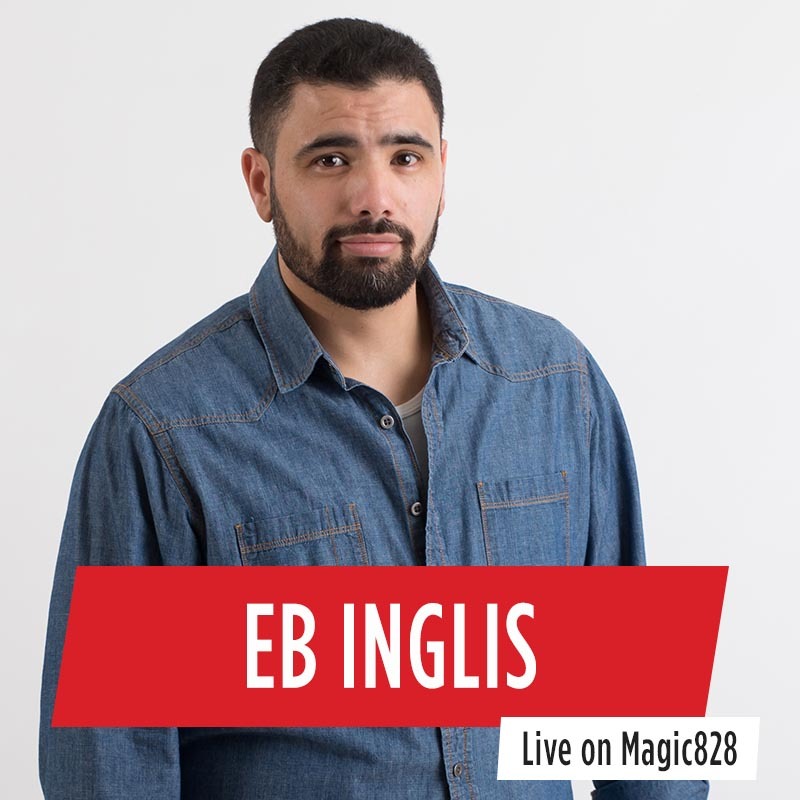 EB Inglis was born with a deep-seated love for music, sport and entertainment; he is a multi-talented singer, song-writer, producer, MC, voice artist, actor, and presenter here on Magic 828 Music Radio. EB has MC’d events such as the Chris Brown Carpe Diem Tour, the Official 2010 World Cup Ball reveal and the Cape Town International Jazz Festival. 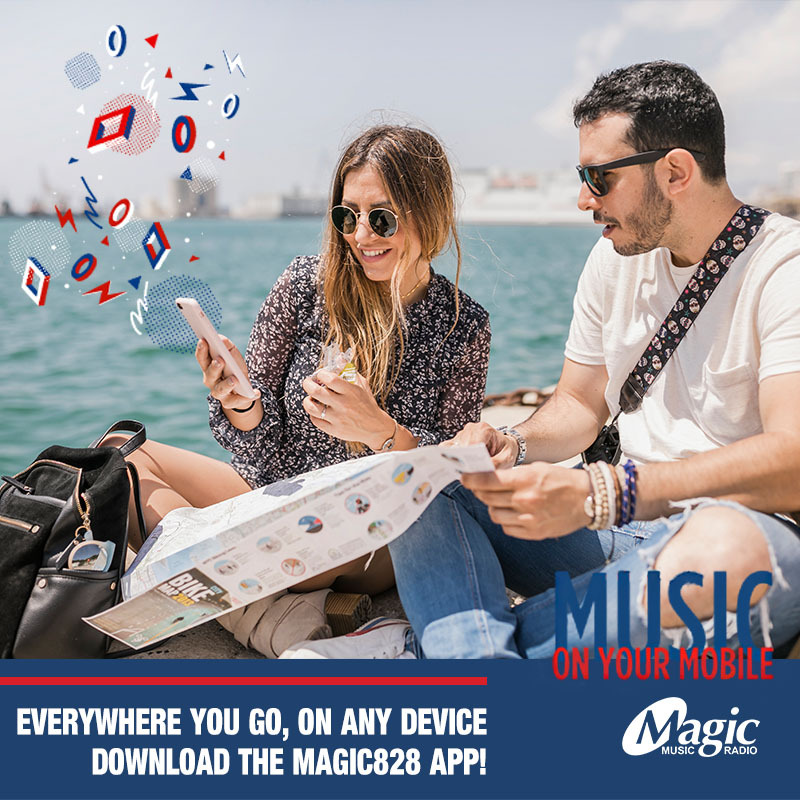 Aside from Magic, he hosts the afternoon drive show on the Sound of Ackerman’s radio. 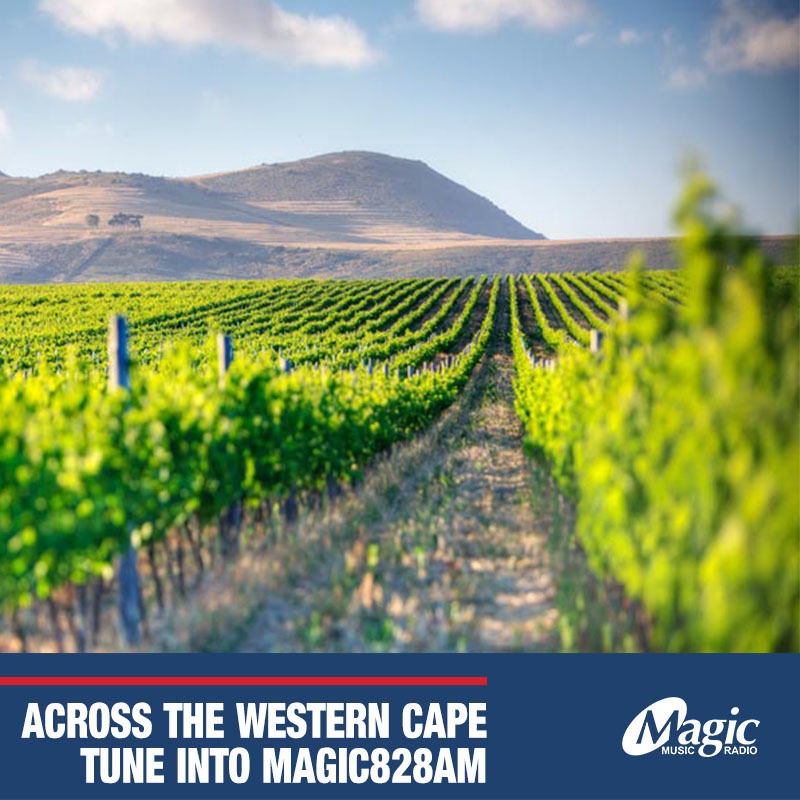 EB’s has been lucky to have worked at many of the Cape’s top radio stations, but being a presenter isn’t the only way he’s talented behind the mike. 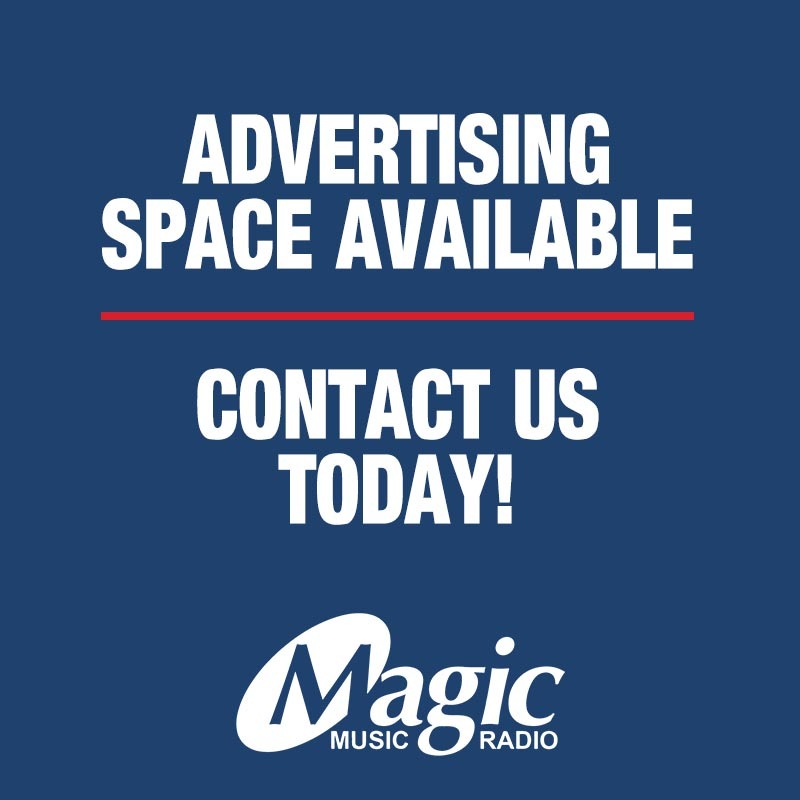 He runs his own production studio, EB Inglis Music where he produces radio commercials and music for artists, while voicing radio and TV commercials & singing on the side-lines. EB has worked with some big names in the SA music business, including Clint Brink, Dirty Funk and Jack Parow. He has also proudly performed in music & stage productions at theatres around the Cape including the Artscape & Baxter Theatres. Lastly, one of EB’s top achievements was winning Best Director and Best Cinematography at the Berlin Film Festival for his film, “Brother”. 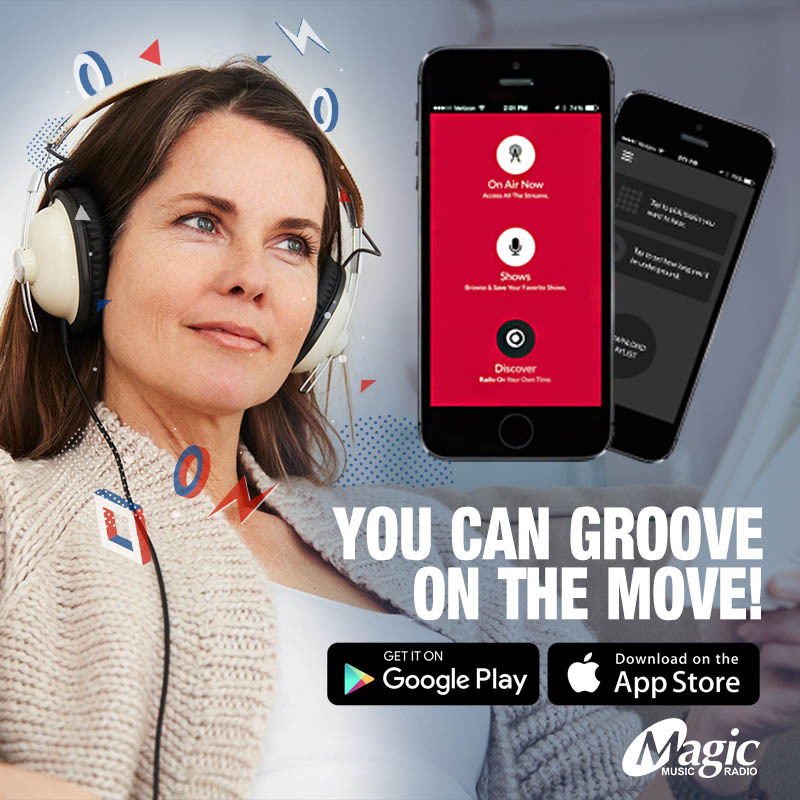 EB Inglis hosts the Magic Drive with Khanya Sosibo, weekdays 3pm – 6pm only on Magic 828 Music Radio.